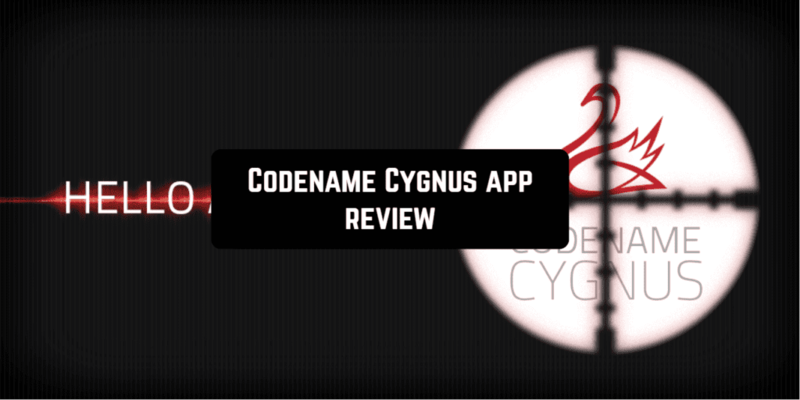 Codename Cygnus is an interesting game for the Android platform. This is an interactive drama where you play a spy. The game is made in the form of an old audio performance, with the exception that the listener himself can control the course of the plot, and with the help of his voice. To start the game, you’re asked to plug in with a quality headset for an enhanced stereo experience. Important! Avoid using Bluetooth two-way headsets with microphones which degrade audio quality. Also, try to avoid loud background noise or nearby chatter when using speech recognition. Then, listen to the story unfold and respond with your voice. The story is composed of a series of audio clips. There is no need to look at the screen to make a decision. Keep the device in your pocket for convenience. 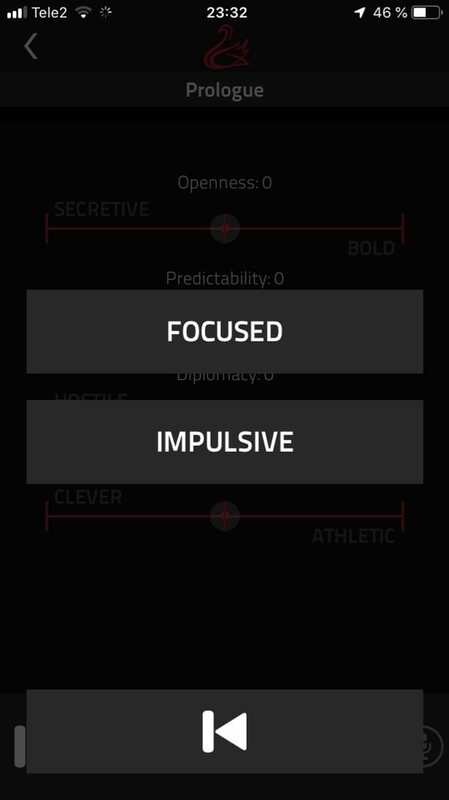 You can toggle speech recognition off and tap your decisions to play anywhere. 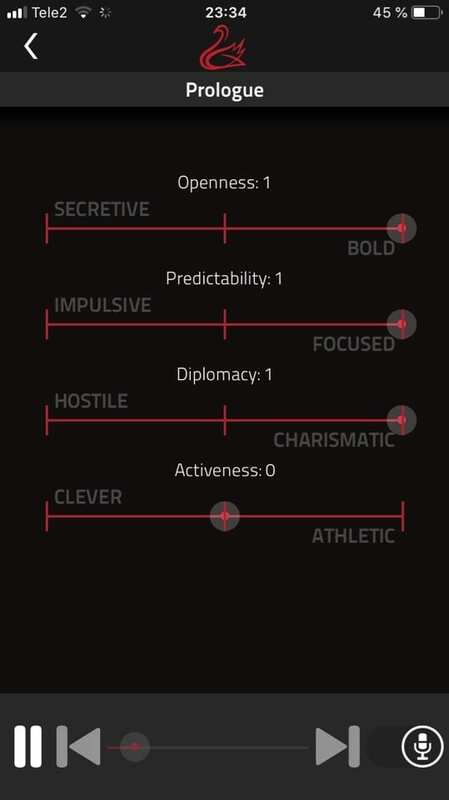 For example, you might be asked if you want to be “charismatic” or “hostile”. You would then either say one of those words or tap the word on the screen. But if you miss something important, there’s no trouble. Just tap to replay to hear it again or use the slider to skip back and forth. After completing each episode, review your stats on the screen. The story you listen is always saved at the last decision. Pick up right where you left off after a break. The story is really fun, and the actors do a great job of keeping your attention. They also have done a great job of describing the scenery since there is no visual component. 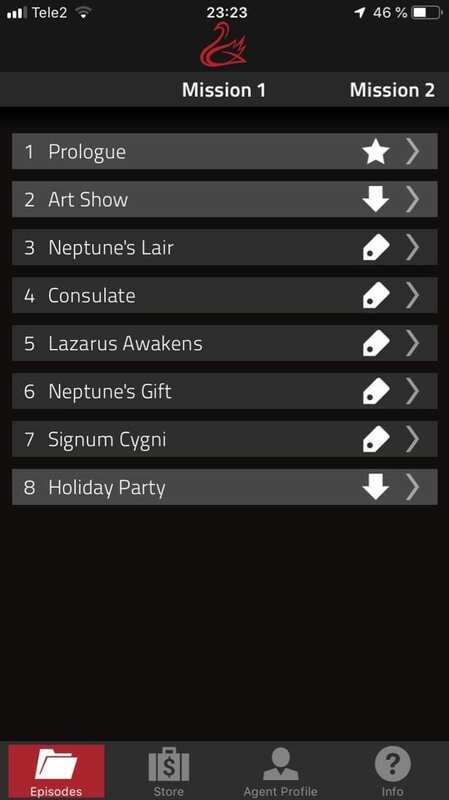 Codename Cygnus is a unique and interesting bit of interactive fiction that is entertaining throughout. How you decide to react to the different scenarios will determine what happens to your character and if you’re able to fulfill your mission.